He Wants It We Need It So Why Not? He is a free agent again now and would be love to return. And manager Paul Hurst is in need of another striker so what is there to lose? If Darren Bent were to return to the club of his youth, then what is to say the lad from Tooting would not be successful? Darren Bent is a proven goal-getter and even at 34, I don’t believe he has lost the ability to find the net. Yes, it is a risk of course and our history of players returning to the fold has not been great but he could prove to be the exception to the rule because he has always been a natural goalscorer. I have always admired him and he still has a place in the hearts of most fans with long memories. He struck up a great goalscoring partnership with his best mate Darren Ambrose when they came through the youth academy, and although Ambrose returned briefly under McCarthy but failed to make an impression, I am not convinced that it would end this way with the other Darren. In an article in the East Anglian Times today he was full of enthusiasm for a move back to the club that ignited his career. ” There’s been no contact, but obviously it’s something I would be open to.” It would be a fitting way to end his glittering career and his record in a Blues shirt is impressive, having scored 55 goals in just 141 games for the Blues at the turn of the century, and has continued to score for a host of other clubs ever since. What Town are perhaps lacking most at the moment is a bit of guile up front, and although we thought that Jonathan Walters might provide it, sadly that Achilles injury put paid to his and our hopes in the end. Now, if manager Paul Hurst wants to find someone with a similar pedigree, then surely Bent is the man. He has always had a knack of finding the net wherever he has played and of course he is more prolific up front than even Walters was. Sadly, he has been without a club since being released by Derby County this summer but this should not deter Town from taking a punt. I would not suggest that he would start many games but if he is on the bench regularly, then he is the kind of impact player that has the potential to swing games still. At the moment, the Blues are very light up top but in the shadows, we do have 18-year-old academy prospect Jack Lankester. He has been knocking on the door of the first team for some time now and has found himself on the bench recently so the question I guess is, will he step up the plate as the season progresses? 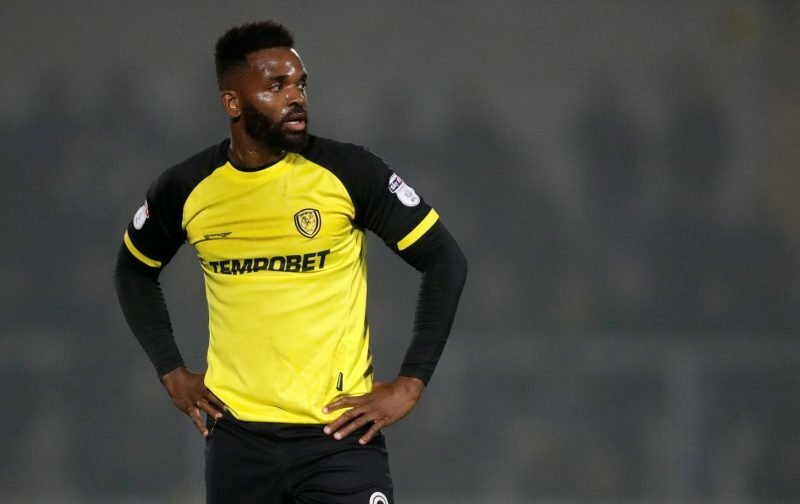 That said, if Darren Bent can steer clear of serious injuries, then I do not see why we should not consider bringing him in from the cold. He knows the Ipswich set-up very well and supporters, I believe, would welcome his return.